Here at Blacknight we like to think we’re open minded. We’re also proud to be an Irish owned and operated company. 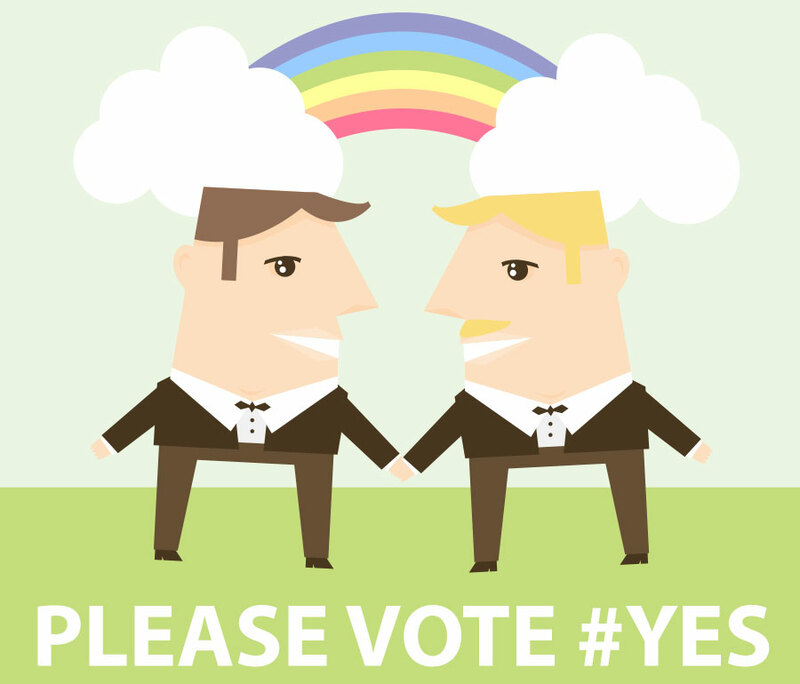 We’re proud to be Irish and we’re also proud that we have a constitution that requires people to vote on change. It’s not simply being left up to a bunch of politicians to make decisions for us and future generations. We as a people get to vote on those changes. If you’re looking for a domain, website or career we hope we’ve got you covered. It doesn’t matter to us what your personal beliefs are or how you choose to live your life. As long as you’re happy then why would we care? When such a small thing can mean so much to so many people we’re happy to get behind it. We support Equal Marriage for all. The notion that two people should be prevented from something so basic and to have the same rights as the rest of us is absurd. Like a lot of things in life it’s a matter of choices and options. By recognising marriage equality people will have the choice to get married who currently can’t. It’s that simple. This May 22nd please vote. Don’t rely on the belief that others will get out there and vote. Your inaction could mean someone you know and love has less rights than you do. And if the vote does pass on May 22nd then it’s yet another reason to be proud of this country.